There is a completely different set of rules that apply when dealing with public entities such as cities, counties, school districts, public employees or public highways. Public lands, government-owned property and government employees are considered public entities. Unlike private companies, they have immunity from being sued under certain laws, and the amount of time allowed to file a lawsuit against them is greatly reduced. That is why you need to contact the Los Angeles government entity liability attorneys of Taylor & Ring. We have had many successes trying or settling public entity liability cases. Our lawyers have fearlessly taken on school districts, cities, municipalities, water districts, police and fire departments, the MTA and Metrolink. Time is of the essence. 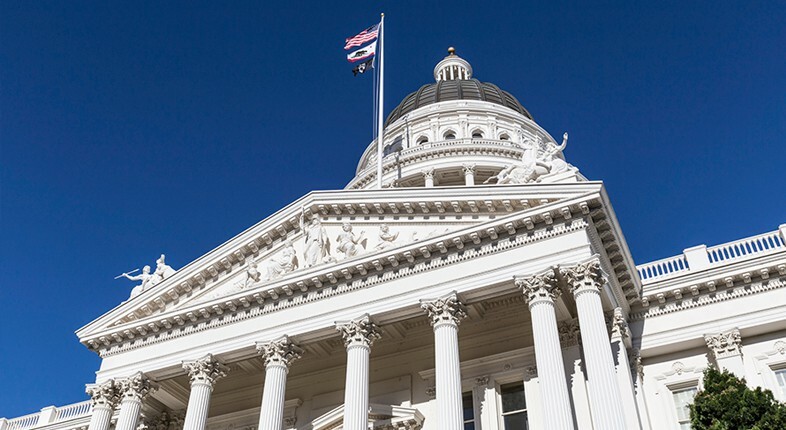 The California Government Claims Act prescribes a six-month deadline for initiating claims for personal injury or wrongful death against public or government agencies or employees after an accident. Any injury that occurs on any public or government-owned property function falls into this category. Injured On Public Property Or By A Public Employee? We provide a free consultation and will give you a prompt response as to whether or not we will be able to assist you in your case. We work on a contingency fee basis, so you will not have to pay any money unless we settle your case. Taylor & Ring is an accomplished law firm with a record of verdicts, settlements and case results that speaks for itself. Complete this form or call 310-776-6390 today.